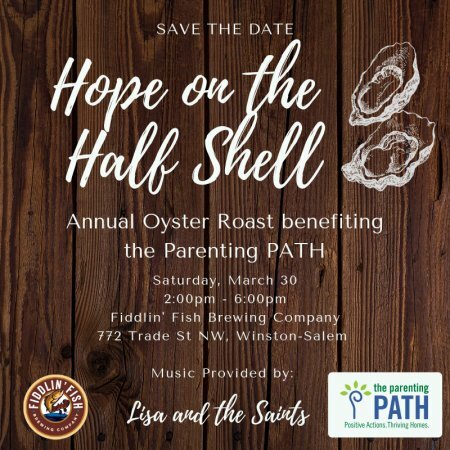 Enjoy a traditional oyster roast in the heart of downtown Winston-Salem at this fundraising event benefiting local children in our community. 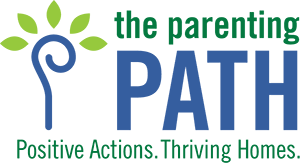 Your ticket includes oysters, Brunswick stew, a pint from Fiddlin' Fish and live music. Come on out and help families and children in Forsyth County! Music provided by Quiet Forte & Lisa and the Saints!